An inside look at this year's hot smartphone trend! For a lot of us, a smartphone shouldn’t just be powerful or have great cameras, it must also have good looks. Brands have taken this to heart, as a lot of smartphones released this year have interesting designs; though Huawei’s gradient-colored P20 and Nova 3 series are undoubtedly some of the most stunning phones of 2018 in the looks department. Thanks to the Twilight P20 Pro and the Iris Purple Nova 3/3i, Huawei has ushered in the trend of gradient smartphone colors. Not only are the gradient colors beautiful to look at, they’ll also stand out in a crowd, hence their popularity. But did you know that having a gradient-colored smartphone is a complex process? 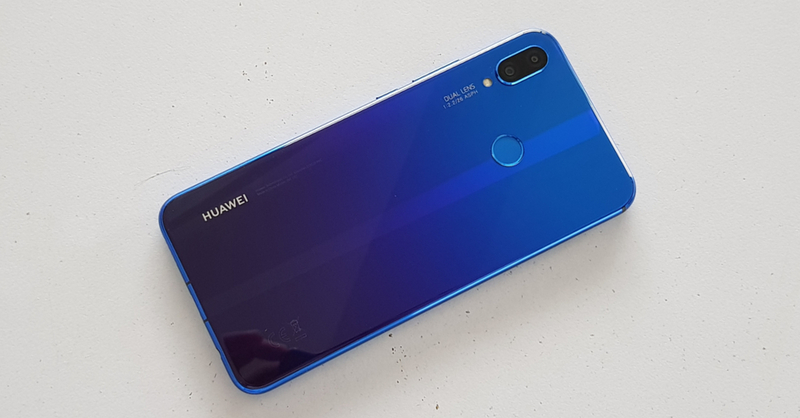 Here’s some insight on how Huawei’s innovative smartphone design brought this striking color to its midrange Nova line. To create the Iris Purple color, you first have to understand that it can’t be done with simple pigments; instead, structural coloration is used. 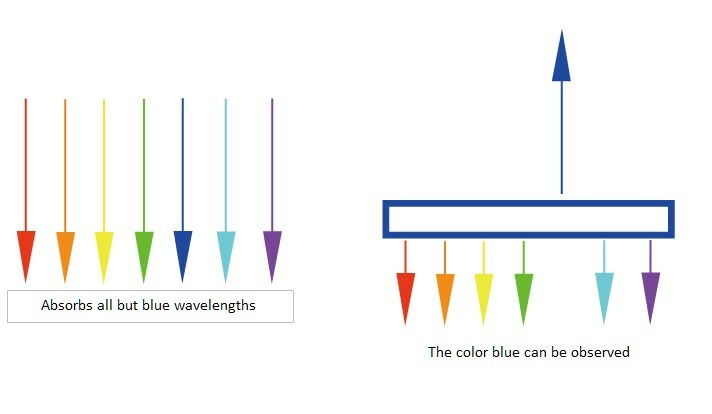 Structural Coloration is caused by surfaces with microscopic irregularities that bend visible light in a way that the beams of light are refracted. In simpler words, Structural Coloration allows a user to perceive different colors when looking at an object from different angles. 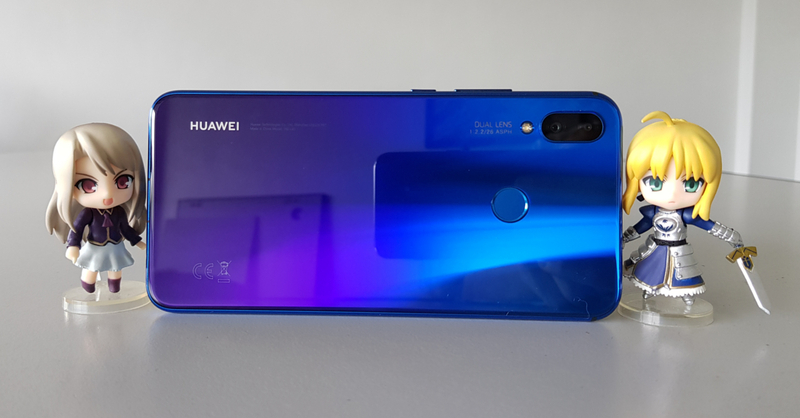 Through the use of the unique NCVM process where five layers of nano-coating are put on the glass back of the Nova 3/3i, Huawei was able to use structural coloration so user’s can only see a blue-purple gradient color. The Huawei Nova 3i is available in stores now for PHP 15,990.